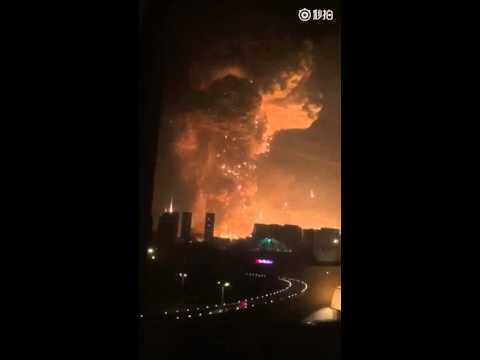 Huge Explosion In Tianjin China Shows Massive Fireball! A massive explosion shook the northern Chinese city of Tianjin on Wednesday, killing seven and injuring at least 180 people, according to officials and state media. According to police, the explosion happened at a warehouse for a logistics company at a port area. It is not clear yet what caused the explosion. 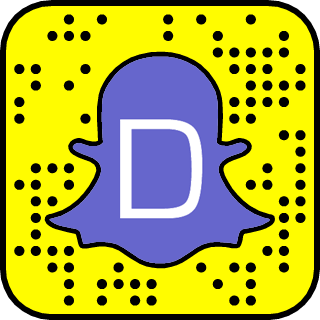 WARNING: The video below show footage of dead bodies. Did President Trump accept personal gift from China, violating ethics rule? Lady Gaga Showing Skin at Tony Bennett's Birthday Party!